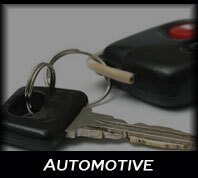 Dumbo Locksmith provides 24 Hour emergency automotive locksmith service in Dumbo & Brooklyn Heights NY. Many business owners in Brooklyn rely on Locksmith Dumbo Brooklyn for professional, prompt, and reliable locks & security service. Whether your business operates from one location or in many markets, Dumbo Locksmith in Dumbo Brooklyn, NY will tailor a program to meet all your locksmith and security needs. Repairing an old lock or installing a high security locks & system, no job is too big or too small for us. Our highly- trained professionals have years of experience and carry in stock a variety of products from different manufacturers. This gives us the ability to find the appropriate solution that would meet your needs and budget. At Dumbo locksmith in Dumbo Brooklyn every business costumer is a priority care costumer at Dumbo Locksmith, which means you get special treatment, 24 hours a day, 365 days a year. Complete Key Control - Master key systems for any type of locks including up to 100 different access levels, restricted key systems - no duplication for new or existing locks. 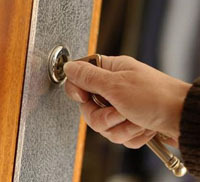 Locksmith Dumbo Residential Locksmith Services in Dumbo & Brooklyn Heights Brooklyn, NY. When it comes to your home and family security, you know that it doesn't worth the risk...Dumbo Locksmith offers variety of security and locksmith solutions in order to make sure that you and your family can have a calm mind by knowing that you are secured. 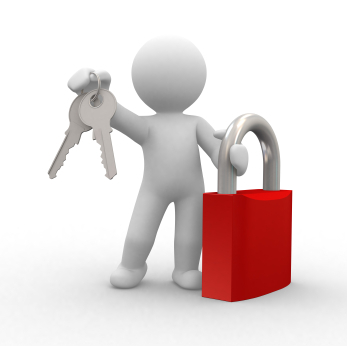 Our services available 24 hours a day, 7 days a week at extremely competitive prices from lock repair to keyless high security system. 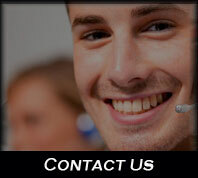 Give us a call to ask for a free estimate and discuss for the best solution for you. All of our professionals are highly trained, licensed, bonded and insured and ready to assist you with any security issue that you have. 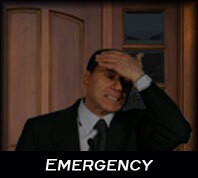 Emergency lockout service for all residential locks, including door knob locks, dead bolt locks, jimmy proof locks, high security locks and more usually within 15-25 minute response time! 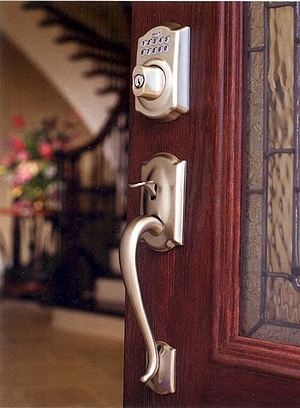 Residential Locks Re-keyed, locks Repaired, locks Replaced and locks Installed on all types of door including metal door & all type of locks and cylinders. 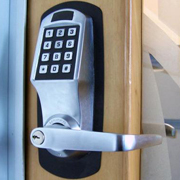 Designed entry locksets - all brands and security levels, including high security locks!